2 Bedroom ground floor apartment, located in one of the most prestigious and highly sought after areas of Roundham, Paignton. 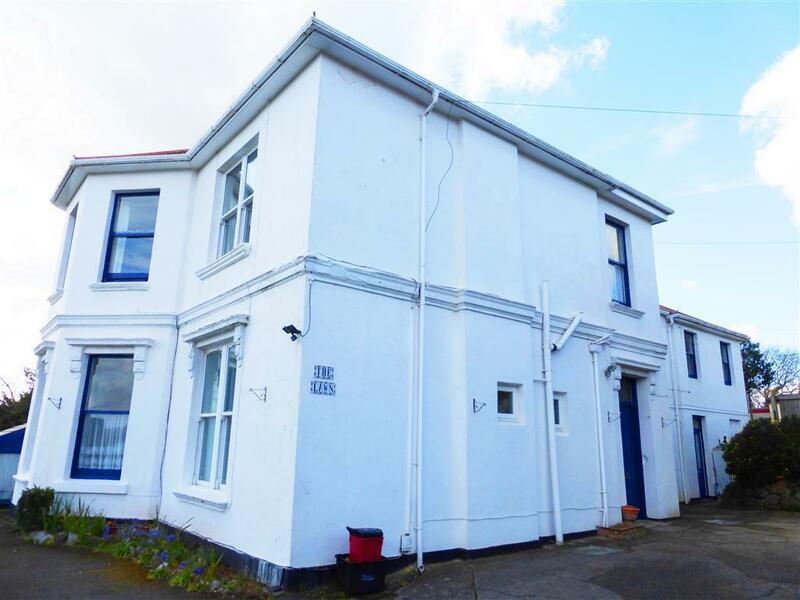 The property is conveniently located minutes’ walk away from the Paignton town centre and all its amenities as well as the Bus and Train stations. 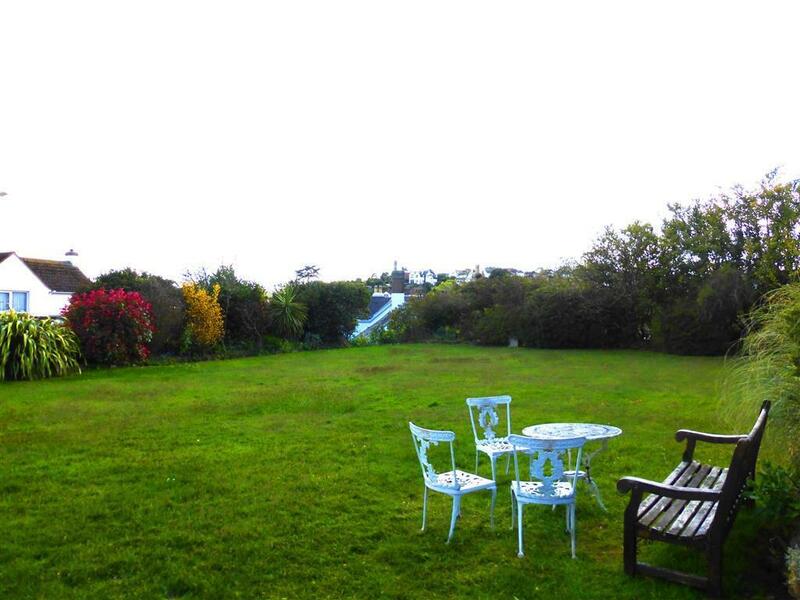 Surrounding the property there are beautiful coastal paths, park and easy access to Goodrington beach and all the local in-depended stores. The property benefits from having its own patio garden and own entrance, Gas Central Heating throughout, own allocated parking for 1 car and plenty of on road parking, large communal gardens which get plenty of sunshine throughout the whole day, fitted kitchen, shower room, separate dining room that can be used as an extra bedroom, 2 Double Bedrooms and spacious living room. Access to the communal gardens. Cats and Children are welcome and housing benefit will be considered with a suitable guarantor, unfortunately we would not be able to accept dogs. 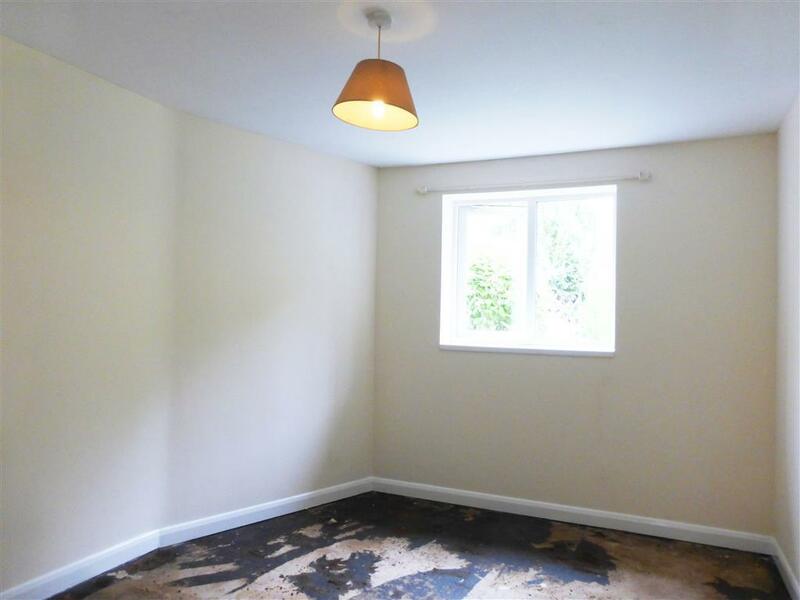 Laminate flooring throughout, extractor fan. Frost effect window to the front of the property, 3 piece suite comprising of; Shower unit, W/C unit and a ceramic wash basin. 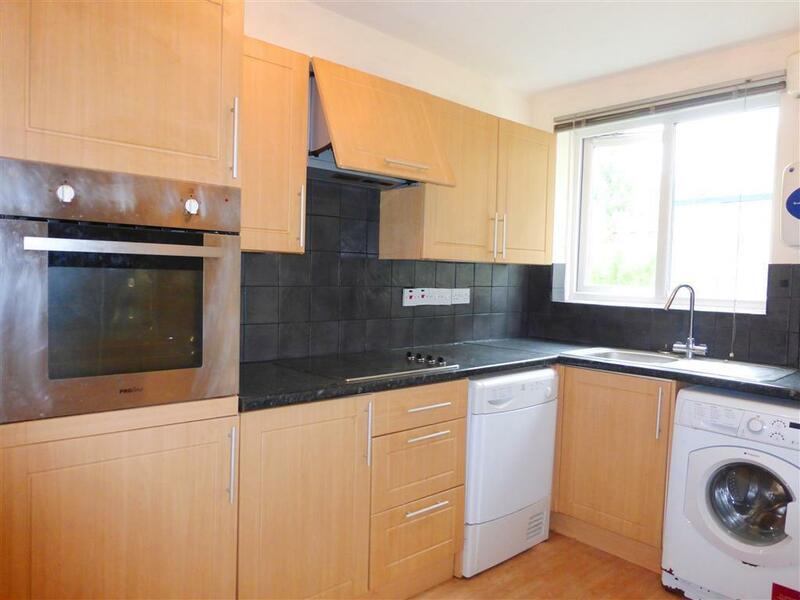 Laminate flooring throughout, window to the front of the property, a range of matching wall and base units, electric cooker and oven with ceramic splashbacks to the surround, stainless steel sink. Space for a fridge/freezer, space and plumbing for a washing machine. Wood effect panelled flooring throughout, Double Glazed windows and uPVC doors leading out to the communal area. 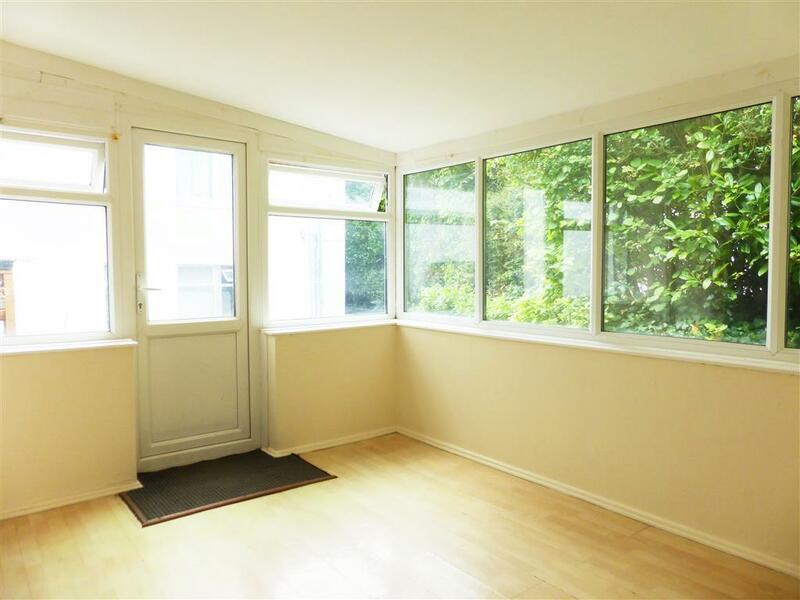 Spacious living room, newly carpeted throughout, windows to the rear of the property, wall mounted Gas Central Heating radiator. 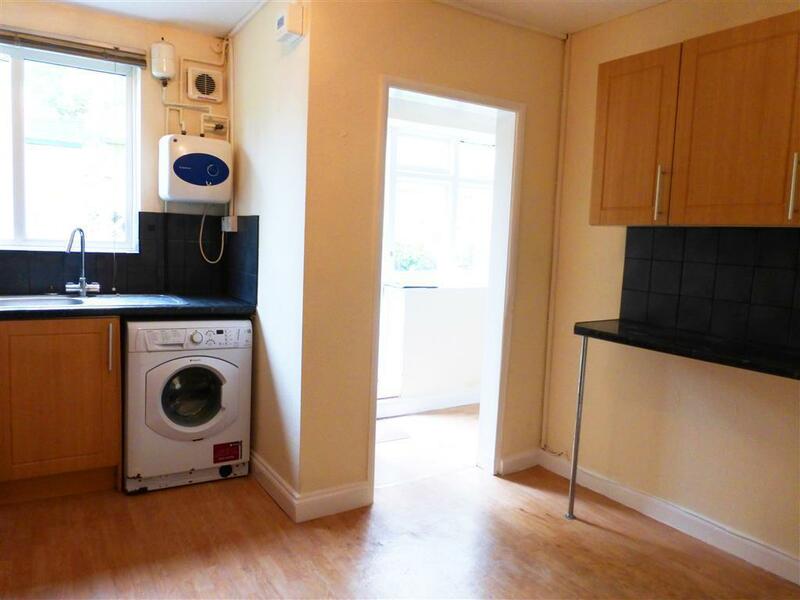 Good size double bedroom, newly carpeted throughout, wall mounted gas central heating radiator, large window to the rear of the property. 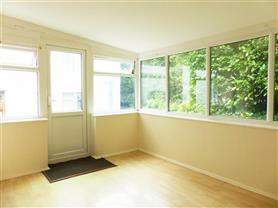 Double bedroom, newly carpeted throughout, wall mounted gas central heating radiator, window to the front of the property. Outside there is a private patio garden that gets a lot of sunshine throughout the day and allocated parking for 1 car with plenty of on road parking. Rent is £675pcm to include heating and water rates.